Customer Picture Number 138 Selected. Cool Car decals applied. ...can be used for many purposes. Please browse through all the customers rides to get ideas. 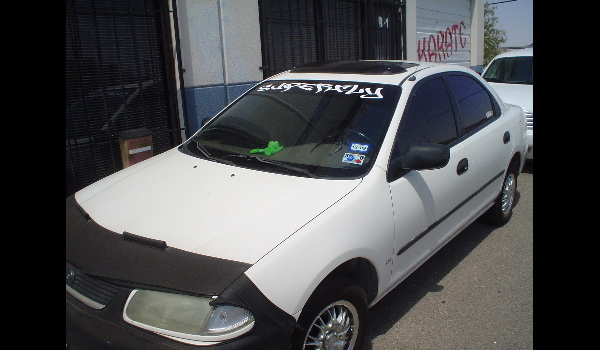 Here you'll find tattoo designs, car decals, side graphics, hood graffix, family stickers, and anything else a creative person can use a vinyl decal for.